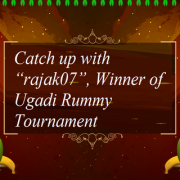 Rummy is a highly entertaining card game which allows the player to challenge and improve his focus, strategies, and decision-making skills and also gives ..
Here’s is the exclusive interview with “rajak07” who reached the top position in the Ugadi Tournament and won the 1st prize worth Rs. 1,00,000. 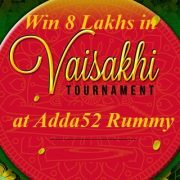 This ..
Vaisakhi is a festival of harvest which originated in Punjab, but is celebrated by Indians worldwide. 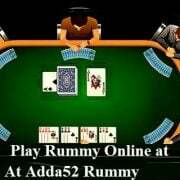 This year, Vaisakhi is going to be held on 14th April ..
Adda52 rummy is a veritable treasure trove for all online rummy fans and that’s not an exaggeration! 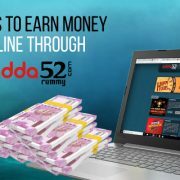 In fact the sites popularity has inspired many to explore ..